I admire your courage, as well as your grace, while dealing with adversity. Welcome back, Saru. Good to have you back! You are brave saru, Well written. 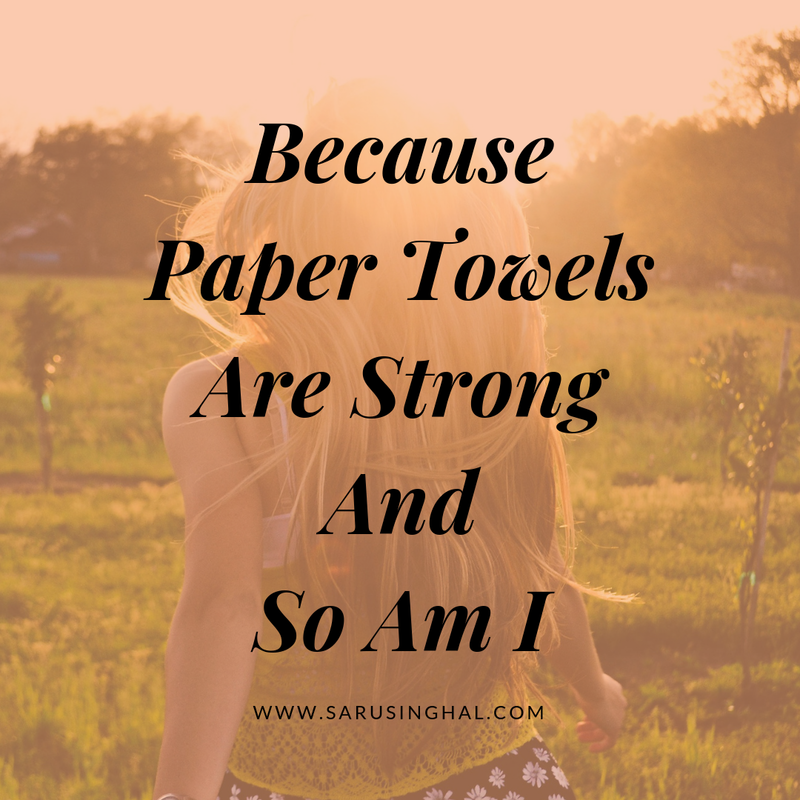 Wishing you more strength Saru!